Two law firms have made significant moves to align themselves with the insurance sector as the end of referral fees edges closer. 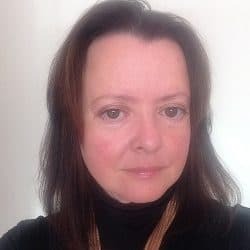 Goldsmith Williams and Plexus Law have announced product launches as the race to be ready for the civil justice reforms gathers pace. Liverpool-based Goldsmith Williams has come up with its own ‘outsource business solution’ to try and establish a direct relationship with insurers. It is looking to strike up a similar deal as Carpenters Law has with Aviva by becoming a leading provider of claims services to the insurance industry and its customers. Goldsmith Williams’ Affinity product – which it describes as “business process outsourcing at its best” – has been launched to coincide with next month’s changes. 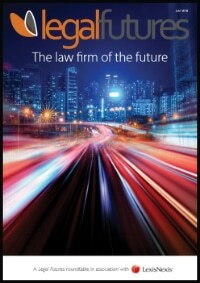 It promises to reduce the impact on insurers of lost income and replace it through other legal services. The firm said its bespoke product offers the full spectrum of insurer requirements including the latest in medical and rehabilitation services. Michael Davidson, the new head of strategy at Goldsmith Williams, said: “The challenge for everyone in the insurance and legal sectors is to enhance customer services and above all else look after the policy holder. The firm has already lined up some key partners and will be announcing them at a later date. 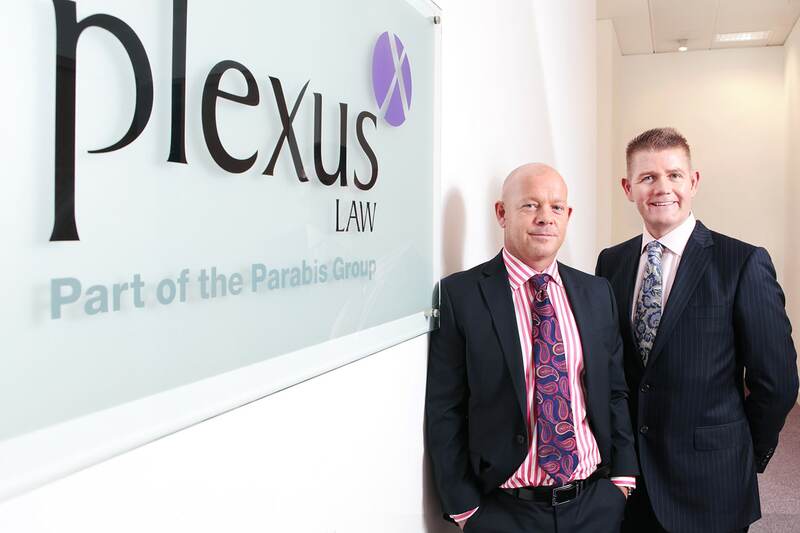 Meanwhile, Plexus – which is part of alternative business structure Parabis – has brought in former Hill Dickinson duo, one-time head of insurance Jason Spencer and strategic and development director Laurence Ives, to spearhead its new initiative Sector Solutions. It will provide a comprehensive range of corporate motor and casualty claims insurance services to its insurer, broker and corporate clients. Mr Spencer said that what Plexus is trying to do is align itself to complement the insurance market and focus on specific sectors. 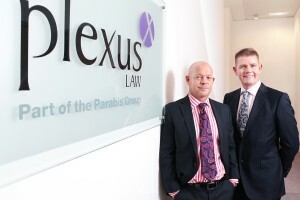 He said that Plexus has the “structure, focus and capability” and that other firms should be following the firm’s lead. The changes in the motor industry and imminent reforms of the personal injury market will give Plexus the opportunity to “differentiate” in the insurance sector, added Mr Spencer. He said because of the firm’s IT infrastructure and innovation, it will be able to take advantage of the changes. Meanwhile, one of the UK’s biggest insurers claims the civil justice reforms will cost it more than £30m in lost revenue. However, the Admiral Group’s 2012 results made no mention of its potential tie-up with national law firm Lyons Davidson. 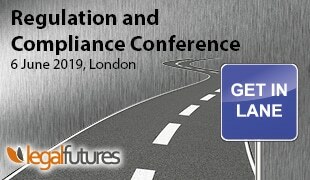 Admiral forecasts that £6 is at risk per vehicle in ‘other revenue’ as a result of the impending referral fee ban in April. A further £5 is at risk from any action over credit hire referral fees, which is an area being looked at by the Office of Fair Trading. With more than three million customers, that puts the potential loss of income at £33m. However, the results said that these predicted losses should be offset by ongoing proposals for reform in areas such as whiplash. It said that if the all the civil justice reforms are implemented, including an increase in the small claims limit, it will lead to an overall reduction in claims costs of between 2% and 4%. The group’s core UK car insurance operation accounted for £373m of group profit before tax on a total turnover of more than £2.2bn.